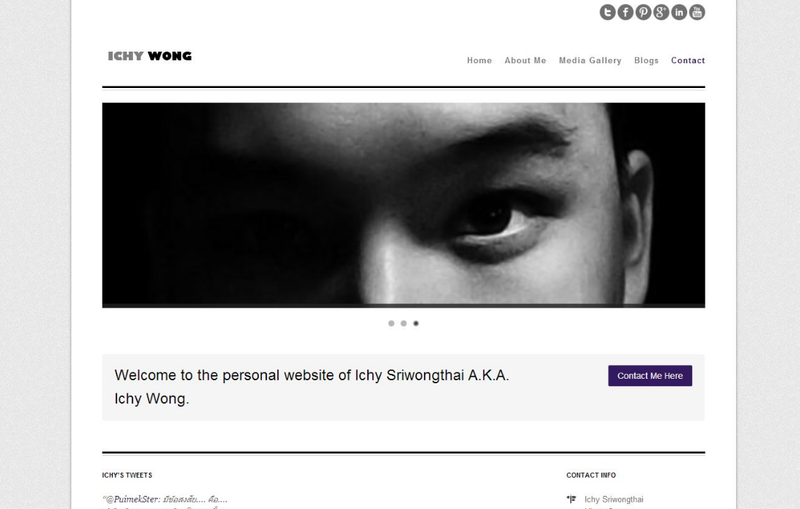 This is another example of a personal branding website establish for Thai celebrity Ichy Sriwongthai, aka Ichy Wong. 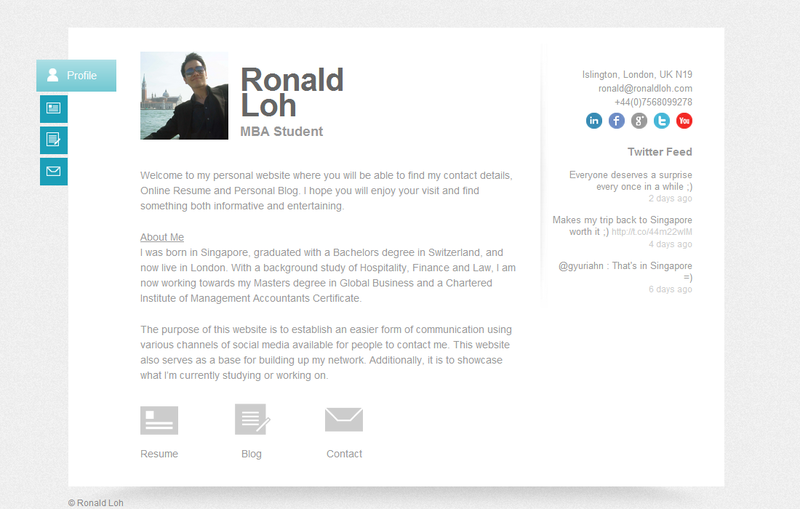 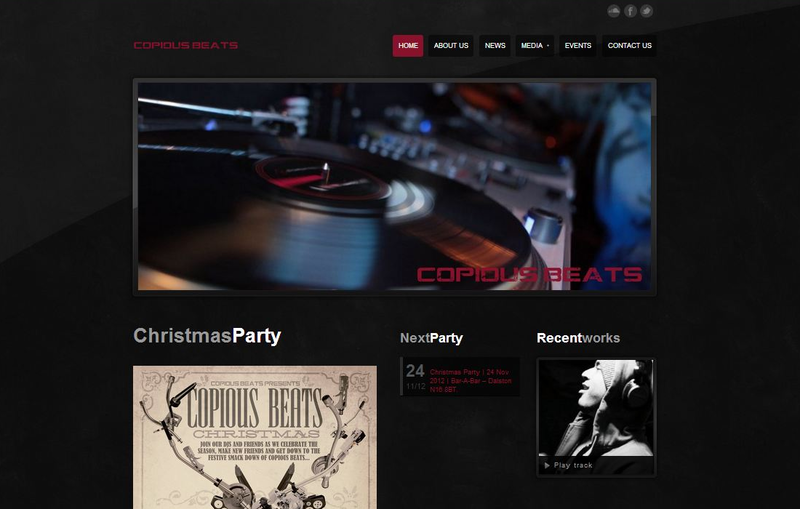 It's an example of a clean minimal site that ranks. 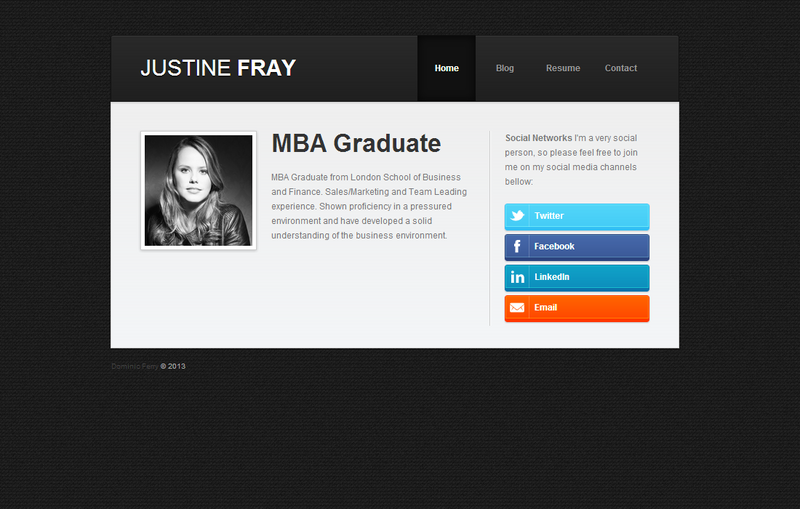 Millenium Multimedia Ltd © Copyright 2011.